This home is a clean slate waiting to be brought back to life with a custom remodel. The current owners have prepared this home by completing most of the interior tear down. 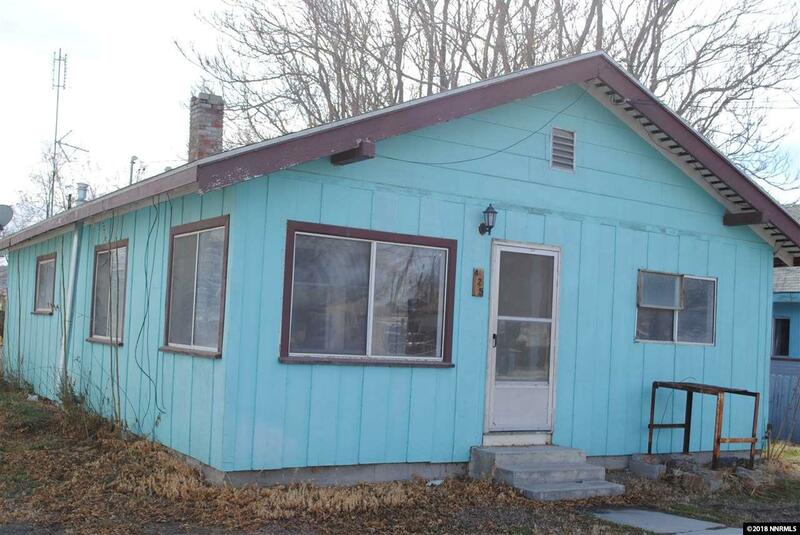 There is a large fenced back yard included with this home. Listing provided courtesy of Nevada Attitude Real Estate.